value in treating or preventing many health problems. Research indicates that Tai Chi practice improves balance, improves immune function, and reduces arthritic pain. 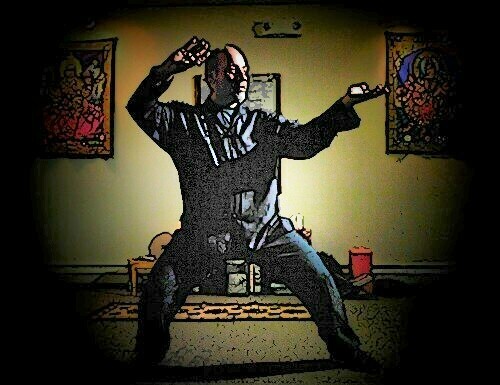 Additional health and wellness benefits of Taijiquan and Qigong are too numerous to list here ,and the list is growing.